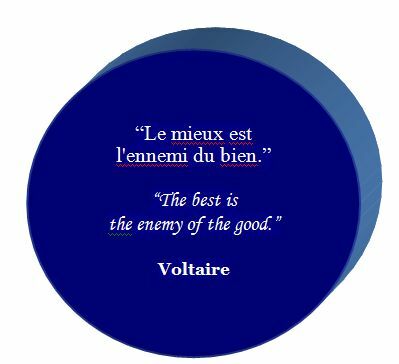 My friend, paraphrasing Voltaire, said, “sometimes perfection is the enemy of the good”. With these simple words, she illuminated one of my weaknesses. I say ‘no’ to new experiences because I am afraid I won’t measure up to my own unreasonable expectation of perfection. This is unfair to me; and it is unfair to people who might benefit from my help. Over the years I have learned to stop aiming for perfection. Some people might say that’s a cop-out. If you don’t aim for perfection, you are not giving your best. I disagree, and I find support for my position in the laws of economics. 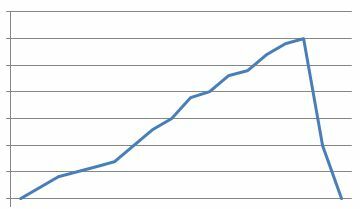 The Law of Diminishing Returns can be applied to projects: there is a point in every project (or blog) when increased effort no longer yields results. This brings me to Opportunity Cost. Each minute of my day is a non-renewable resource. I need to value my time enough to stop wasting it toward the achievement of perfection. This does not mean that I’m not giving my best. Rather it means that my best includes the ability to recognize when continued effort is no longer valuable. I believe that our lives are enriched by people who know when they have achieved their optimum output on a project. These are the people who innovate and share what they have learned. 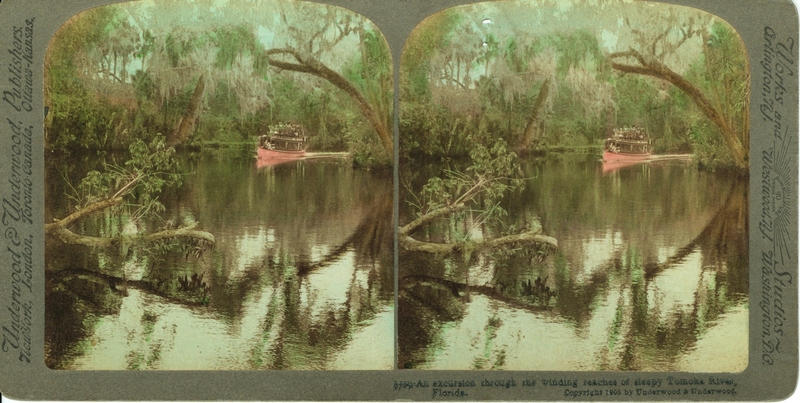 For a moment look at these 1905 photographs of the Tomoka River in Florida. (photo temporarily not available). Each photograph is slightly out-of-focus. But when looked at through a steroscope, the images slide together into a beautiful river scene. The set of photographs is perfectly imperfect. When David Brewster unveiled his first steroscope (History of 3D Technology, Ben Mayfield), I’m sure he knew that he could make it better. Probably, within moments of sharing his invention, he was envisioning the next iteration. But aren’t we grateful he didn’t wait for perfection? Wouldn’t he be amazed to see what his technology has created today? Films like Harry Potter, The Hobbit, and Jennifer Lee’s Frozen are building on this wonderful technology. Yesterday I woke up early, excited to write “The Pillbox Hat”. I wanted to finish it in time to submit it as part of the WordPress DPchallenge. I only had 90 minutes to write and then I had to leave for my ‘real’ job. With only five minutes left I could see the flaws: the ending was abrupt, I didn’t describe Joan and Chuck well enough. I hit “publish” anyway. It is just a blog. I could (and did and will) fix issues later. Besides, with any luck, that little piece of imperfection might be just good enough to make someone else smile. This entry was posted in Inspiration, Self Confidence and tagged 3D, Frozen, Perfect is the Enemy of the Good, Reading and Writing, Voltaire. Bookmark the permalink. We are beautifully perfect in our imperfection, aren’t we? And besides, what is perfection if not a moving target? The beauty is in the learning and growing. Lovely to meet you! And yes, you made me smile!